You all are so nice. Thanks for getting excited about the 7 days of giveaways! I'm excited about it, too! 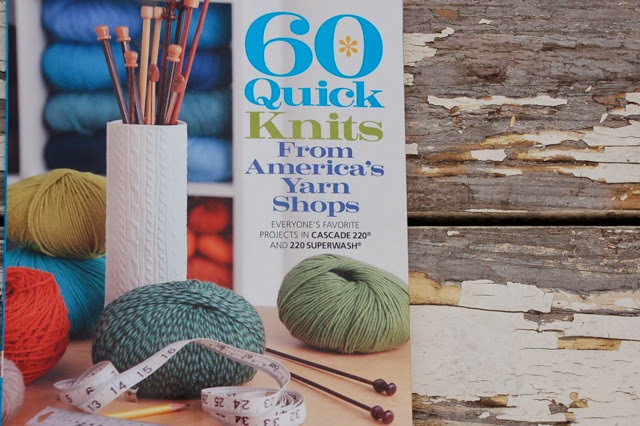 First up, 60 quick knits from America's Yarn shops. Love the inspiration behind this book. 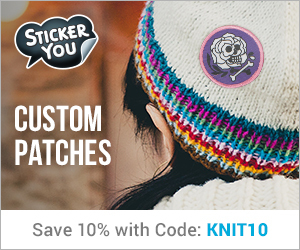 It includes a collection of favorite patterns from yarn shops across the country that their customers like best. How great is that?! Each pattern uses Cascade 220 and 220 Superwash. 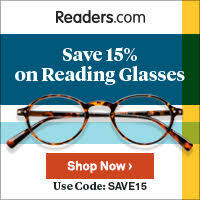 Soft, durable and affordable with a range of solid and variegated colors. Mitts, hats, scarves, baby sweaters, socks, cowls. Projects and skill levels for everyone. You can definitely find a project in this book! If you would be interested in a copy of 60 quick knits from America's yarn shops, please leave a comment here before Friday December 6, 9am EST and I'll have the random number generator choose a name. I would love to my 60 Quick library. And Cascade is such nice yarn, too! LOOOVE me some Cascade 220 :) I would love a chance to win! It's always good to have some quick knits on hand! This is a lovely book, thanks for the chance to win! Would love to win this one, I hope it's open to worldwide! I've used Cascade many times and love it. And who doesn't need yet another project on the needles before Christmas. Good luck everybody and thanks! What a wonderful giveaway. Thanks so much. I would love to add this book to my knitting library! Oh my! 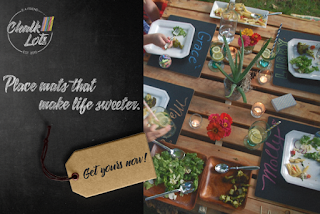 So many fun projects to dream about! Quick knits are the only kind I can finish these days! I just realized that I only own one knitting book- the brightly coloured learn to knit for small children book that I learned from (as an adult). This would be a great foundation for a real knitting library! I've been liking these quick knits books and cascade 220. Thanks for the giveaway. This book would be so useful, and Cascade 220 is so easy to find (and stash). I would definitely! Like this book. I have give to make for Christmas. And uses my favorite yarns cascade 220! This would be great for last minute gifts! What a fabulous giveaway! I would love an opportuity to win it. Cute...would love the chance to win. Thanks. Would love to win this book. There are some amazing illustrations in there. This looks like a great book to have in a home library! I really like the color selection of Cascade 220 yarn. Thanks very much for a chance to win! Yay! What a wonderful variety of patterns. Would love to win this book, thanks for the opportunity! 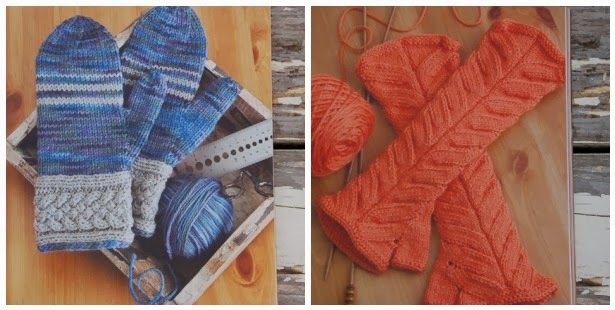 Cascade is a favorite yarn, and the book looks like it has great projects to use it. Love a book that uses Cascade! Would love the 60 quick gifts. Love cascade yarn. I love cascade yarns and have the stash to prove it! Thanks for the opportunity to win a copy of this book! 14 gifts to go...I could sure use some Qiuck Knits! Really! Always looking for gift making ideas. Love the mittens. Thanks for the chance to win this awesome book! What a perfect book for gift giving! I know that I have been looking at a lot of these types of patterns lately for my last minute gifts. I have 60 quick baby knits and would LOVE this one too! Ooooh! I would LOVE a copy of the '60 Quick Knits from America's Yarn Shops'. Please pick me!!! I own one knitting book. I'd love to get a collection going. I would loooove this book. Those orange fingerless gloves look amazing!!! I love those boot toppers! Love the series so far but own none...yet. It would be awesome to start with this title! Love those boot toppers! Thanks for the giveaway, Friend! Cascade 220 + Quick Knits = Love! Thanks for the give-a-way! I could do a job with my stash of Cascade 220 with this book in hand! Love the patterns you showed! Thank you! anonymous will not be helpful..that was me..
Hope Santa picks me! Would love this under my tree! Thanks for the 'giveaway', love following your blog - so many interesting things going on. Would love to win. Looks like a wonderful book to add to a knitting library! It looks lovely, thank you for the chance to win it! This would be a great addition to my Knitting Library. I have a few lovely books but none of them are quick knits. This is a great chance to get one. Love the cute teddy bear sweaters. Thanks for doing the giveaway! The book looks really handy. I would love to win this book! Thanks for the opportunity!! Super fun! Thanks for giveaway! 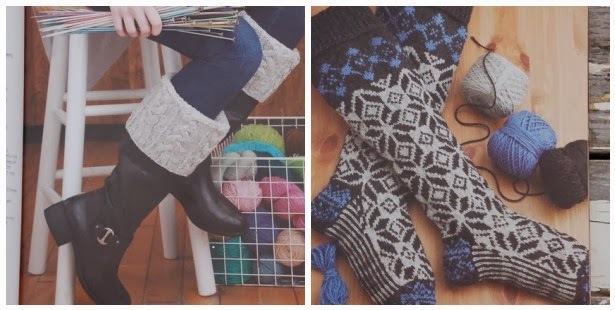 Love the mitts and boot yarn toppers. thanks for the giveaway. What a wonderful idea for a book - I would love to win this! I'd love this! Thanks for the chance! Love to have this book. Thanks for the chance. You are so kind and generous to be doing these give-aways! I'd love to win! I'm probably the only knitter that has never used Cascade 220! Thanks for doing the giveaways! The book looks amazing. It would be helpful with the stash I have. Oh wow, those all look beautiful! Awesome. That's a great yarn. I would love to win! Quick knit is always good :)! I'd really love to win! I've been wanting this book for a while. Thanks for the chance to win! I"d love to add this to my library!!! I like the fingerless mitts in the photo. Fun book! Looks like a great book!!! Love Cascade 220! Love cascade yarn. Please add me. Quick knits are just my speed - and finished before I am bored with them! Would love to win this! I already see some fun gift ideas! Love Cascade and the projects are great! Thanks. that would be an awesome book to win!!!!! Oh. I do want to win this beautiful book. Would I be interested. You bet I am. I love the Quick Knit Books! A friend has requested boot toppers for Christmas, I would love to have this book because the pattern for them is just what she wants. Would love to own a copy of this book. 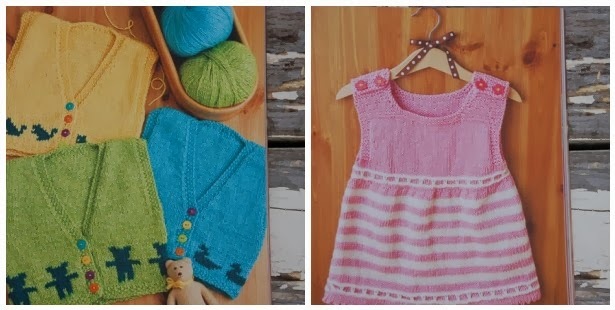 I don't own any of the 60 Quick Knits books, but I have looked through a few of them and love the patterns. This book would be a welcome addition to my little library. Please count me in. Thanks for being so kind. I would love a chance to add this book to my knitting library. Thanks for hosting the give-away! I would love to win this book and add it to my knitting library. Thanks for doing the give-away. these projects look so fun! Love it, you are so generous with your giveaways! We all appreciate it! Pick me! Pick me! Great way to use up my Cascade 220. Thanks for doing this!